On 13 occasions, Belgian police received information that could have helped them track the terrorists involved in the deadly terror attacks in Paris in November 2015; however, the police preferred not to pay attention to the data, the Belgian newspaper De Tijd reported. According to a classified police report, in six cases related to the suspected terrorists, the data remained unconfirmed due to a lack of personnel. In particular, the Belgian police ignored a request by Spanish authorities to provide information about Ibrahim, brother of Salah Abdeslam, who was reportedly behind the Paris attacks. Madrid turned for help to its Belgian counterparts after Ibrahim Abdeslam's trip to Spain in March 2015, more than six months ahead of the Paris attacks. In addition, in February 2015 the Belgian police got access to a recording of a telephone conversation which could have enabled them to establish a connection between suspected terrorists and Paris attacks suspect Salah Abdeslam. Earlier, local media reported that the police had failed to take into consideration Salah Abdeslam's collaboration with Abdelhamid Abaud, who was thought to be one of the main organizers of the Paris attacks. What's more, the police also turned a blind eye to information about the Abdeslam brothers' radical moods in 2015 and their intention to go to the war in Syria. The newspaper De Tijd obtained the full text of the document on the results of the investigation into the police's activity, which will soon be submitted to the Belgian parliament's special commission. 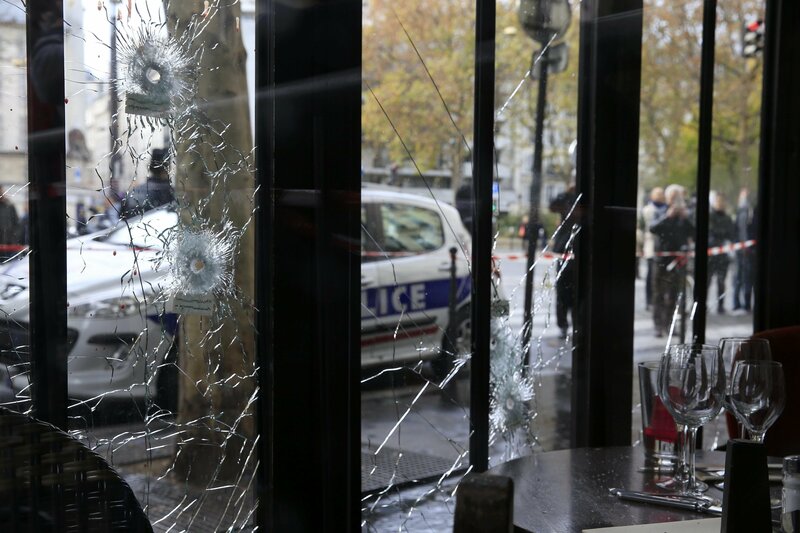 The series of terrorist attacks carried out across Paris on November 13, 2015 claimed 130 lives and left over 350 people injured. Salah Abdeslam is believed to have provided logistical support to the suicide bombers and shooters. Abdeslam was arrested on March 18 along with four other individuals during a special anti-terrorist police operation in the Molenbeek district of Brussels. He was charged with terrorism in April and is currently being held at a prison in France. On March 22, 2015, a series of blasts ripped through Brussels Airport and a metro station located near the EU institutions in the center of the city, killing at least 35 people.